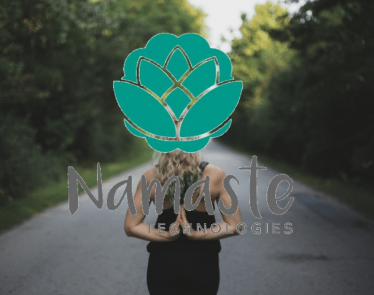 Namaste Stock | Underperforming Pot Stock, but Can It Recover? HomeCannabis SectorsConsumption DevicesNamaste Stock: Underperforming Pot Stock, but Can It Recover? 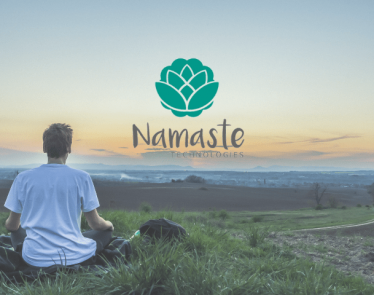 Namaste Stock: Underperforming Pot Stock, but Can It Recover? Down 15% since the turn of the year, Namaste stock is one of the few marijuana companies to see its numbers dwindle in 2019. This becomes even more poignant when you consider how many winners 2019 has shown us already. Some even reported gains of over 70%. The expectation of increasing sales drove stock value skywards and continues to do so. But in the midst of all the success stories, a select few underperformed. 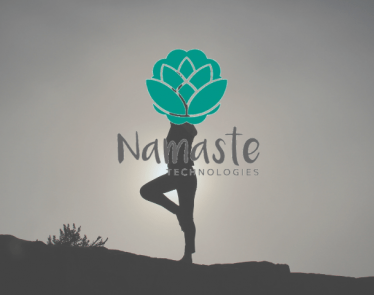 Namaste Technologies (TSXV:N) (OTCQB:NXTTF) is one of them. 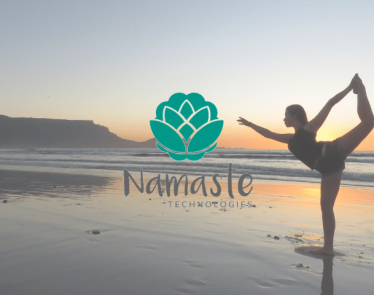 It’s not surprising that Namaste stock has performed so badly. The company has been in the throes of controversy since late 2018, and investor trust has wained. 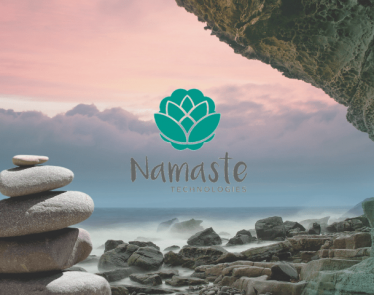 Currently selling for $0.68 CAD on the TSXV, Namaste Technologies operates an online cannabis portal known as NamasteMD. It also sells marijuana ancillary products such as vaporizers and bongs through the web. The board terminated Dollinger and then announced that it was looking at all its options for the company moving forward, including selling the entire business. The report and Dollinger’s termination was a recipe for disaster for Namaste stock. Shares tanked as the company lost investors’ trust. Losing that is something any company will find very hard to recover from. Such is the case here. 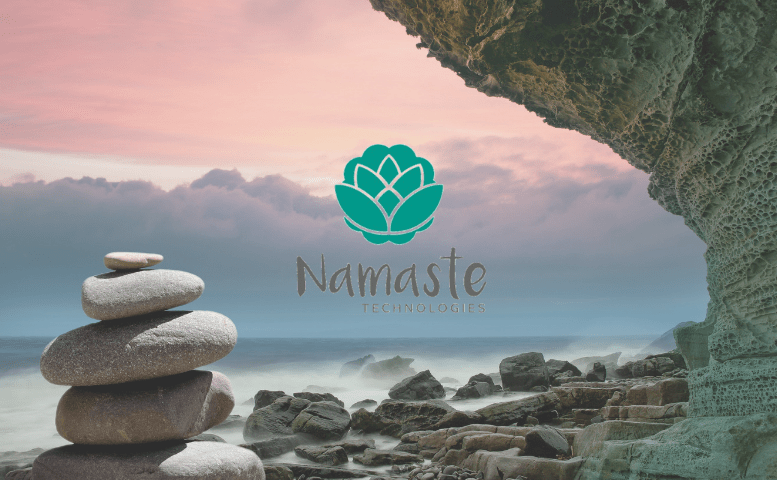 Investors will have to navigate the situation here and decide whether this is just a rocky patch or if Namaste Technologies is simply on the way out. 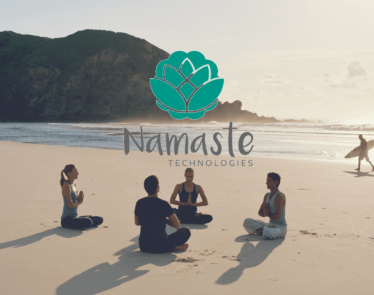 Namaste stock’s current value is a far cry from a company that aimed to be the “Amazon” of cannabis. The company is still in the midst of uncertainty, but despite this, operations continue. Recently it acquired Canadian artisan chocolatiers Choklat, giving Namaste significant entry into the cannabis edibles sector. This arm of the cannabis industry will be lucrative and is expected in late 2019. Could a move into edibles be the saving grace for Namaste stock?